While we may not have much control over the crazy springtime weather, we can rejoice in the things we can control, like our skin care. Rain, wind, or shine, your skin deserves to look and feel amazing every day. For glowing, radiant skin, the best beauty secret in town is a photofacial at Skin Care Institute. With no downtime, IPL photofacials in Tulsa can improve your skin’s texture and tone and dramatically diminish common pigmentation concerns, such as rosacea, redness, and brown spots. 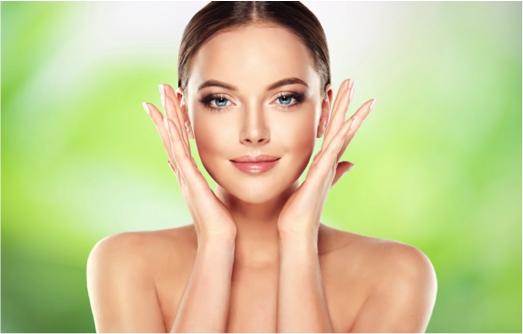 Photofacials at Skin Care Institute are also effective at diminishing fine lines, acne, large pores, superficial vessels, and broken capillaries. Using the power of light technology, photofacials stimulate new collagen growth deep within your skin. Safe for a range of skin types and colors, photofacials can be tailored to your skin’s exact needs. For optimal results, we recommend a series of three treatments, but you will likely notice improvement in your skin after just one treatment. If you’re ready to say goodbye to winter and hello to refreshed, glowing skin, call us today at 918.948.9639 to schedule your consultation.